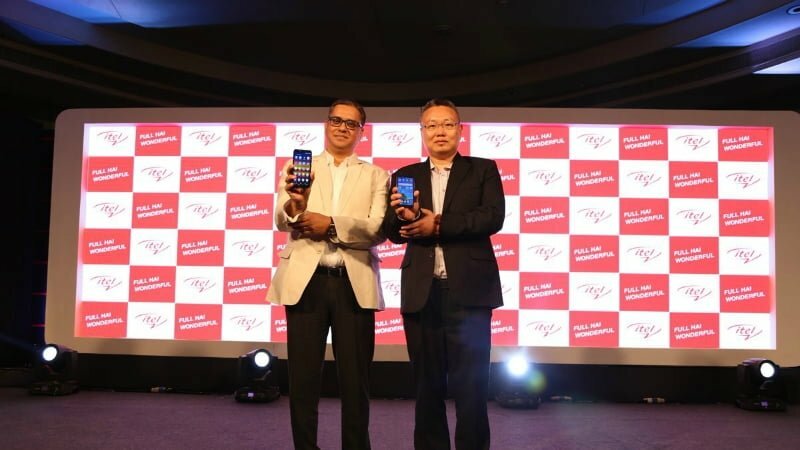 itel Mobile, the Transsion Holdings brand has announced three new smartphones in the Indian market today. 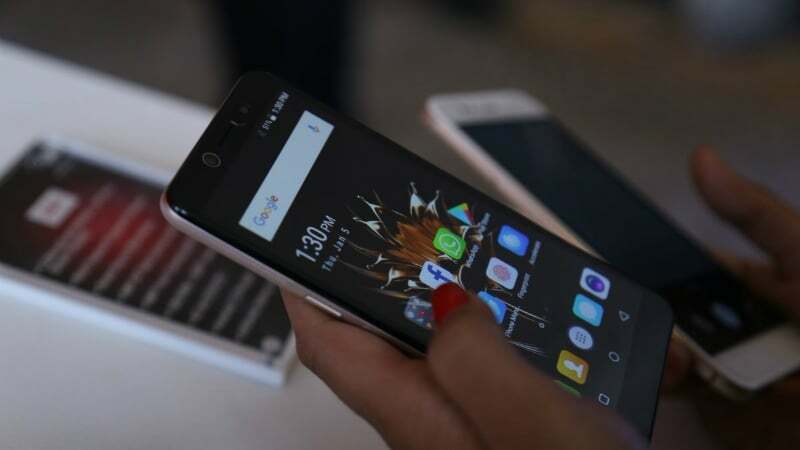 The premium one of the three is the itel S42, which is priced at Rs Rs 8,799, while the company is yet to reveal the pricing of itel A44 and itel A44 Pro budget smartphones. The highlight of these three smartphones is the presence of 18:9 displays and 4G LTE, VoLTE support. Also, the design of the itel S42 remains similar to the earlier released Infnix Hot S3 and Tecno Camon i Air smartphones, which are also available in the similar price range. However, like Tecno Mobile, itel’s focus is also towards the offline market, while Infinix Mobile will take up the online space. Diving into the specifications, the company revealed the complete specifications of its flagship device, the itel S42. The phone is powered by the Qualcomm Snapdragon 425 SoC, which works in tandem with 3GB of RAM and 16GB of onboard storage. The storage can be expanded up to 128GB with a microSD card. itel has added a 5.65-inch on the smartphone, same as the Infinix Hot S3 and Camon i smartphones. And it’s the same HD+ panel seen on other two devices. The phone comes with connectivity options such as 4G LTE, VoLTE, Wi-Fi, Bluetooth, GPS and micro USB port. There’s a single 13MP rear camera with support for PDAF and dual-LED flash, followed by another 13MP snapper with the same dual-LED flash. This dual-SIM smartphone comes laden with Android 8.0 Oreo out of the box, like the Infinix Hot S3. This entire package is fuelled by a 3000mAh battery. Coming to the other two smartphones launched by itel today, the itel A44 and A44 Pro, they both sport a 5.45-inch 18:9 display with FWVGA+ resolution. itel has added 1GB of RAM and 8GB of storage to A44, but the company did not reveal the processor information though. The itel A44 Pro comes with 2GB of RAM and 16GB of internal storage. Both the phones have support for a microSD card for storage expansion. A 5MP rear camera is present on the itel A44, whereas the itel A44 Pro rocks a 8MP rear camera. A 5MP front-facing camera is present on both the phones. Both the front and rear cameras have support for an LED flash. These dual-SIM smartphones feature 4G LTE, VoLTE, Wi-Fi, Bluetooth, GPS and a micro USB port. They run Android 7.0 Nougat out of the box and features a Bike Mode as well. A 2400mAh battery backs both the devices. itel did not reveal which processor it used on the itel A44 Pro as well.